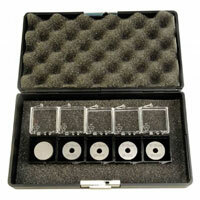 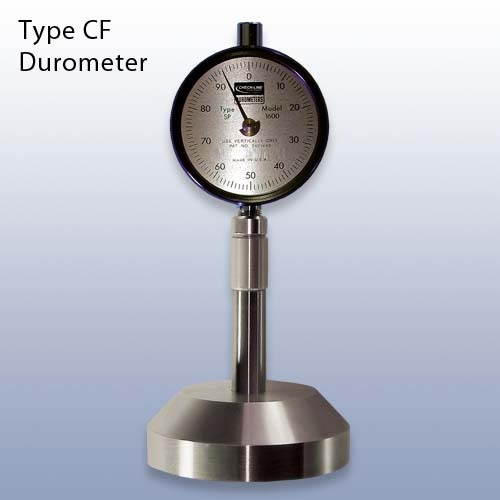 RX-1600-B - Type B Durometer for Harder elastomers and plastics. 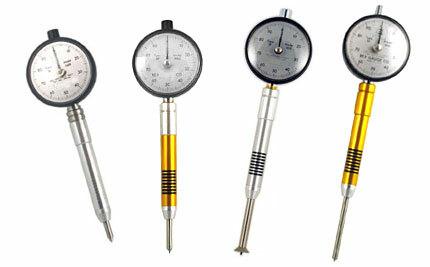 Use above 93 A scale. 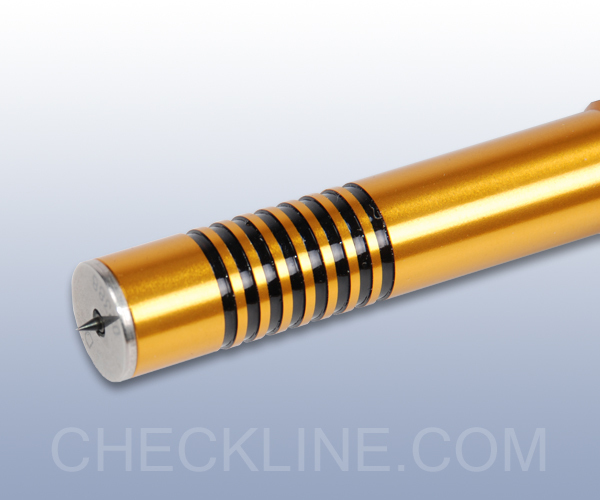 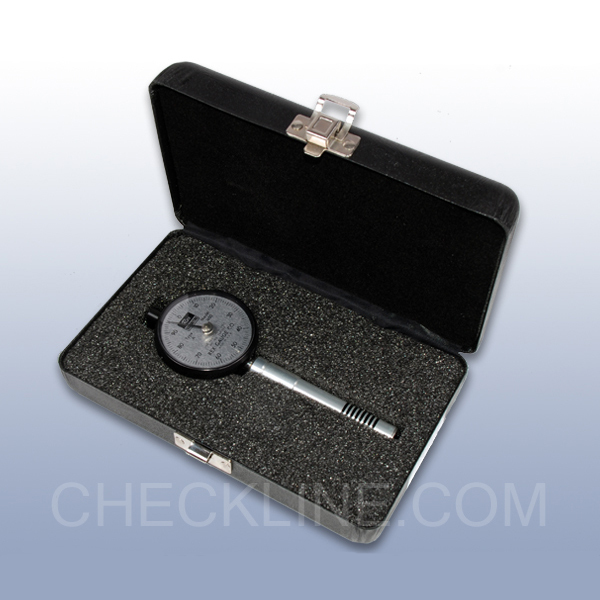 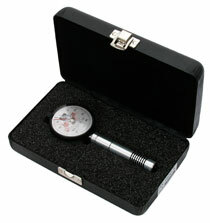 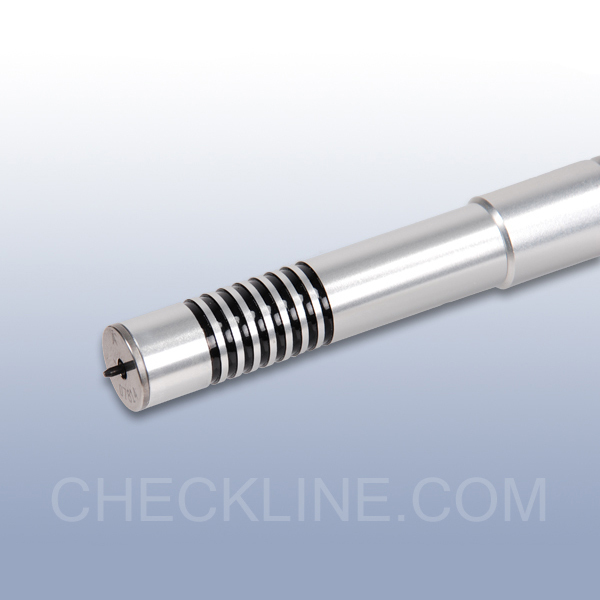 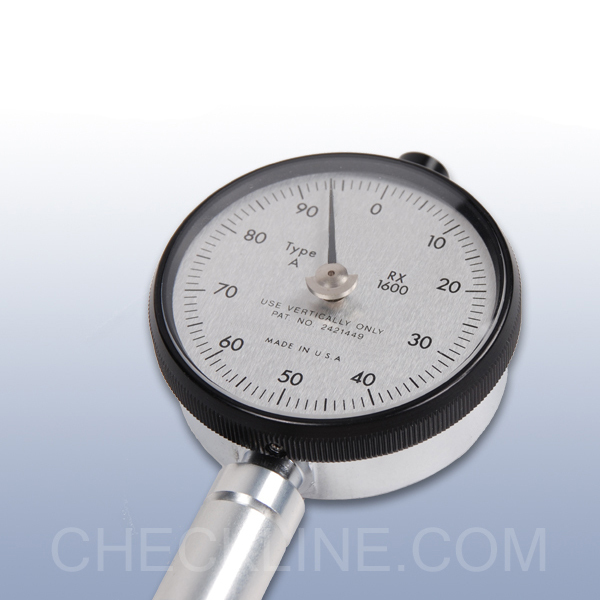 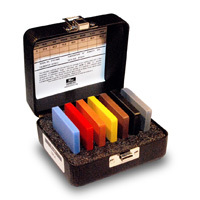 RX-1600-B Type B Durometer for Harder elastomers and plastics. 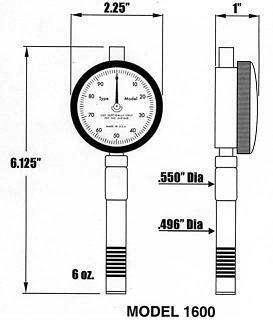 Use above 93 A scale. 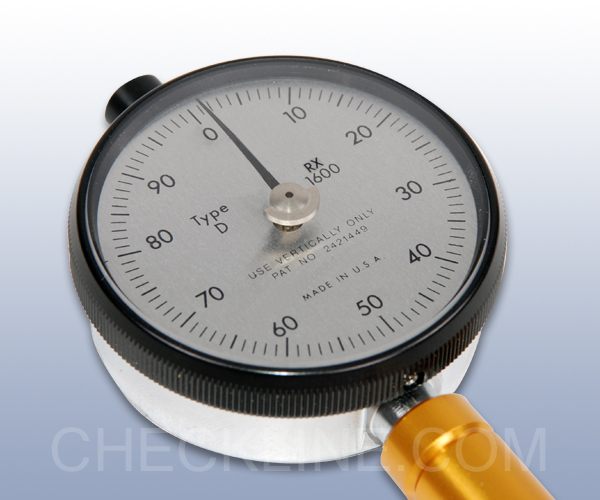 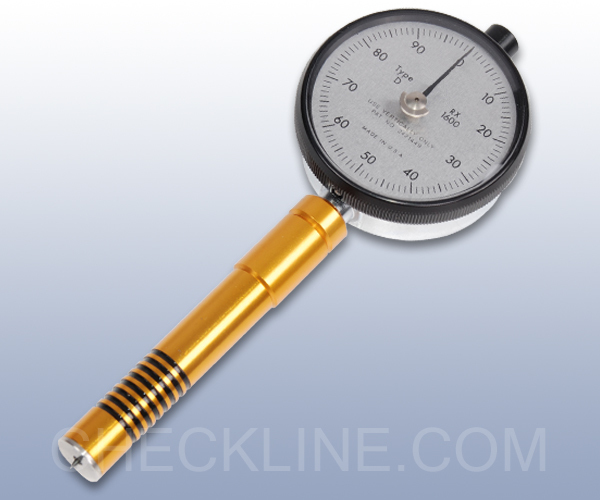 Type B Durometer for Harder elastomers and plastics. 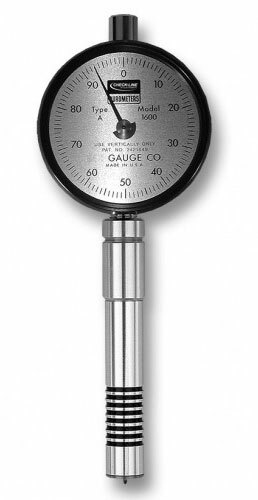 Use above 93 A scale.